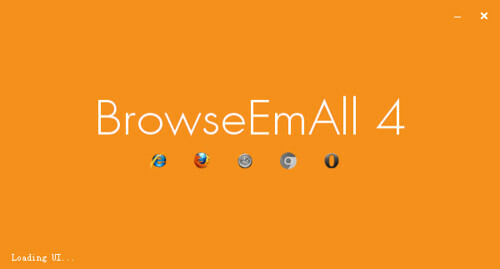 Cross browser testing tool BrowseEmAll. Test your website in more than 25 web and mobile browsers on your local machine. No screenshots and no cloud services involved!